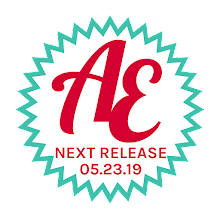 I am so excited because our Spring 2019 Release is finally here!! 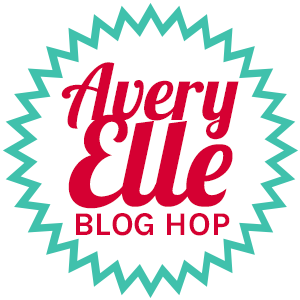 We have an amazing blog hop full of inspiration today and we are so glad that you are here. Thank you so much for all of your comments and likes during our previews this week. We read each and every comment and it really makes our day!! As an added bonus we have a special guest designer with us for the hop today, Betsy Veldman. I have been a fan of Betsy's work for such a long time! You can find her on her blog here and even more inspiration from her on her Instagram page here. I am thrilled that she is playing around with some of our products this month and am sure it will be a treat for you all as well! Be sure to leave her some love on her post - the last one of the hop! For a video Preview of all of the products were are releasing click below. Caryn Davies <--- hop here next! Adorable new items. 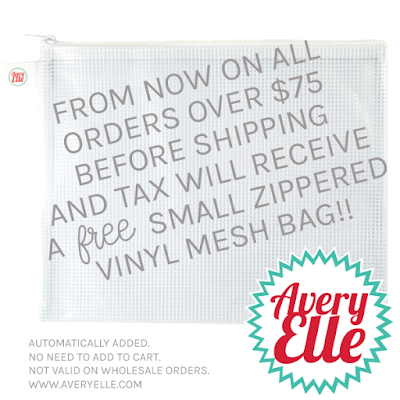 I love those mesh bags also. This is a absolutely amazing release! I love it all!! 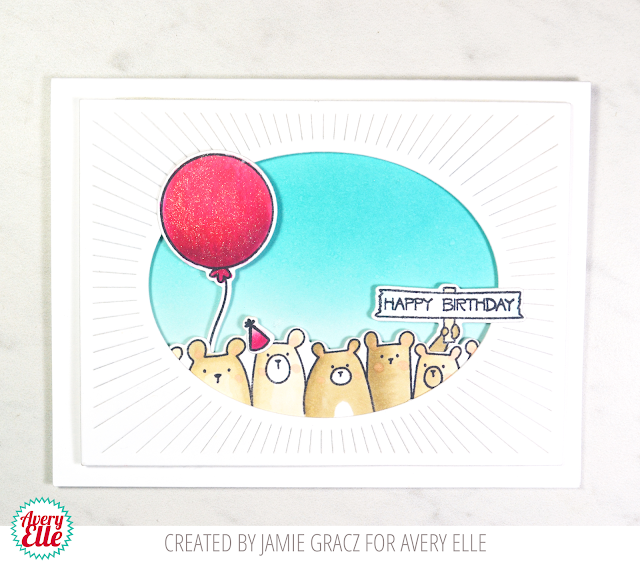 Your cards are super adorable! Love them all!! This release is so darn cute!!!! I want it all! So much to love this release - I can't even pick a favorite!! So much cuteness and gorgeous inspiration. Wow ...this release is amazing 😍 😍😍. I follow and love you on Instagram. I shared the release on FB. I follow on Instagram, too. Oh my goodness!!! This is such a super duper cute release!!! 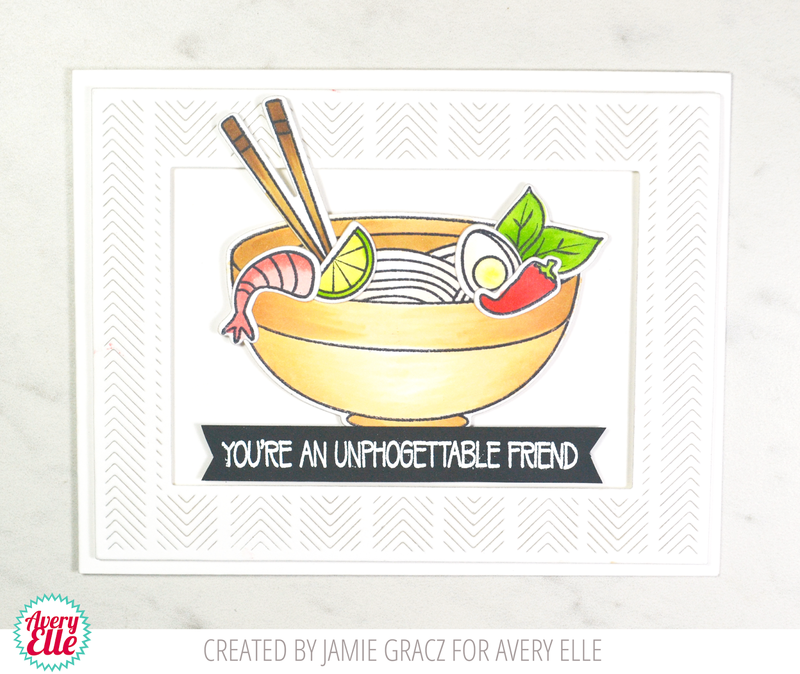 I love so many of these new products---especially the peek-a-boo pets, the llamas, the pho, the orchids---and the list goes on!!! Wowzers! I called the orchids violets. you see in a stamp - Hint? This release is fabulous! I love the cotton candy and the peek a boos! What a great release...loved seeing all the peeks. What an awesome release! Love the All of Us stamp and die sets, Cotton Candy sets, adorable Easter Chicks sets, super cute Journey and LLamazing sets, and the fun Market Stand! Peek a Boo Pets too.... well, I may as well admit that I just love it all! Fabulous release! Following on FB and shared with my friends! Wow! Great release! My favorites are the scalloped mat die and peek-a-boo pets. I can't wait to see what the design team has created! This is an adorable release! Wow!!!! 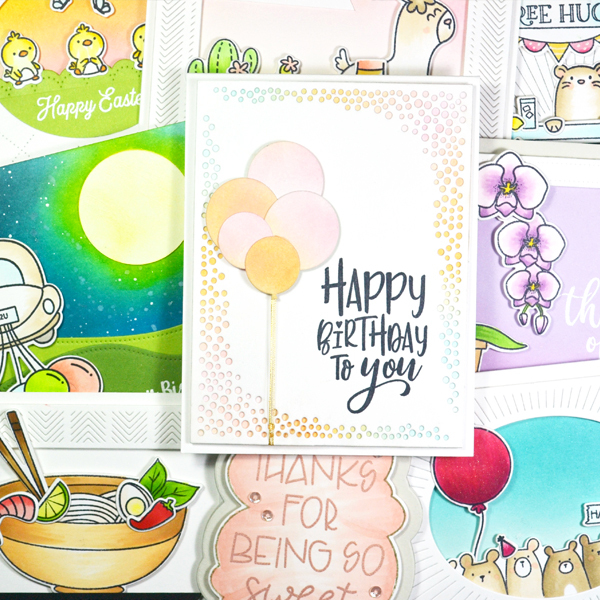 What a bunch of Awesome products and cute, cute cards! 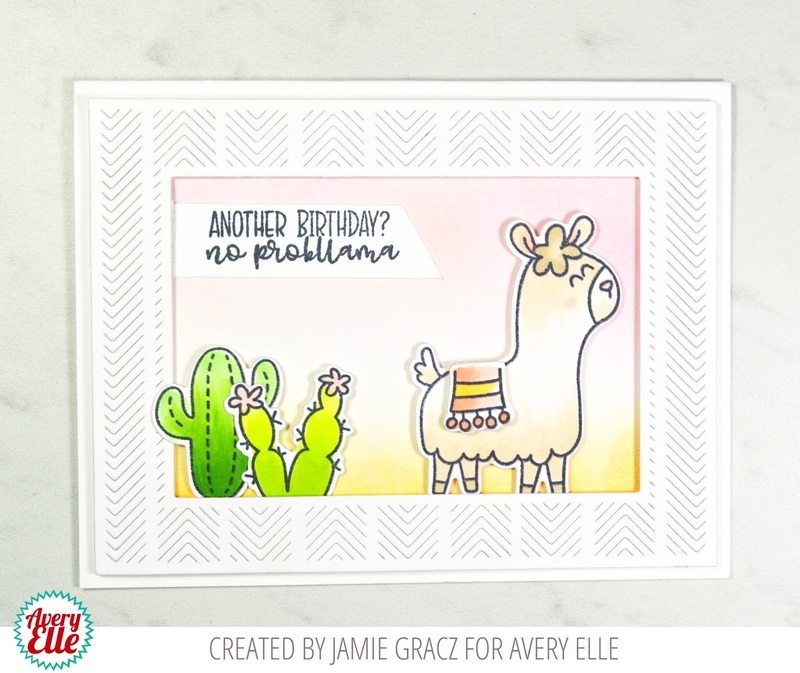 Really cute cards and a fabulous new release! Everything's so amazing, it's hard to choose. Great inspiration from the design team, as well! I follow your blog through email! Wonderful release and lovely projects!! Too many cute stamps and dies! I want it all for this release because every single thing is adorable! LOVE this release! Lots of cute new products and great examples. I follow the blog by email. 1. Wow! This is a fantastic release! All the new products are super super cute like these adorable cards!!! 2. Follow you on Twitter as @raggiodiluce82 and I've just tweeted about the contest. 4. Follow you on Pinterest as Arianna Barbara. Great cards! 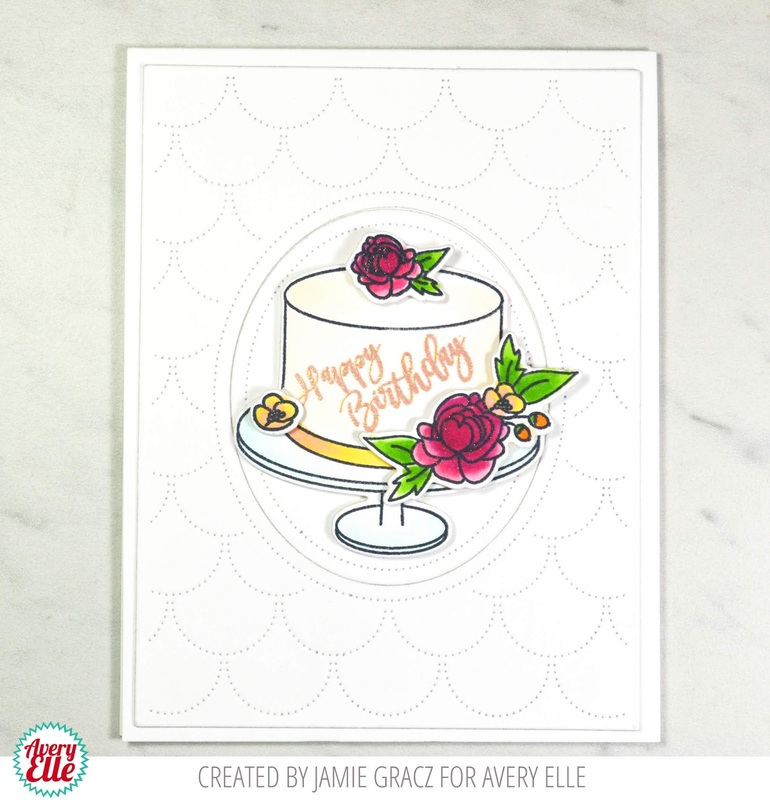 Love the quilted frame die and orchids! Love that you invited Betsy as guest designer, love you on pinterest! I LOVE this release! The Peek=a-boo pets are so cute! I follow you on instagram. 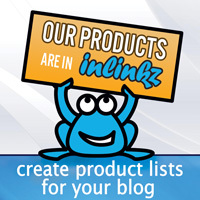 Love your products! I receive your blog emails. Love those new zippered pouches! Gorgeous inspiration with these new products. Off to hop. Following on FB and shared. I think the little mouse is cute. So fun! Love the little animals, can't wait to "hop" and see what the others created. Really great projects! I love them all! OMG! I love this! Soooo much cuteness! The DTs did amazing! A lot of CAS cuteness and soft colors! Thank you for the chance to win!!! I follow on Instagram (MadeByMeghanK) sooo much cuteness and inspiration! I commented on all the DTs blogs! They are incredible! Love these sweet new images! 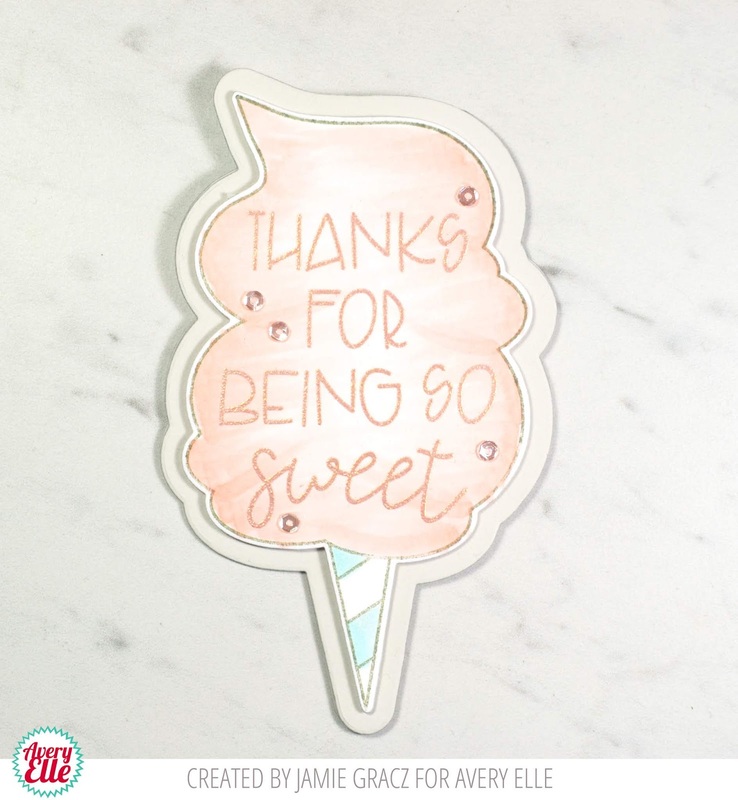 I'm a subscriber to the blog and want to thank you for all of the fun inspiration and the chance to win one of these fun stamps or dies! 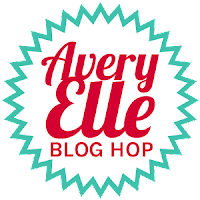 awesome hop - so many wonderful ideas!!!! I want the phoneme all Stamp set. So cute and so yummy. I love the entire spring 2019 collection, especially the Phonomenal set and the lemonade stand. 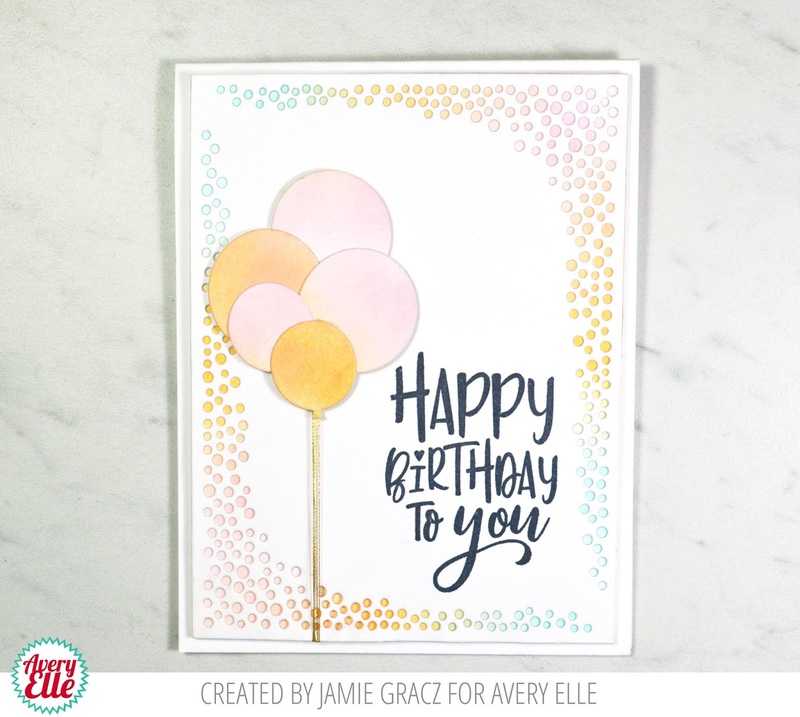 Wonderful inspiration cards & release products. Following on Twitter & retwitted the last post. Following on FB & shared. Great new release! I love all those wonderful new background dies! 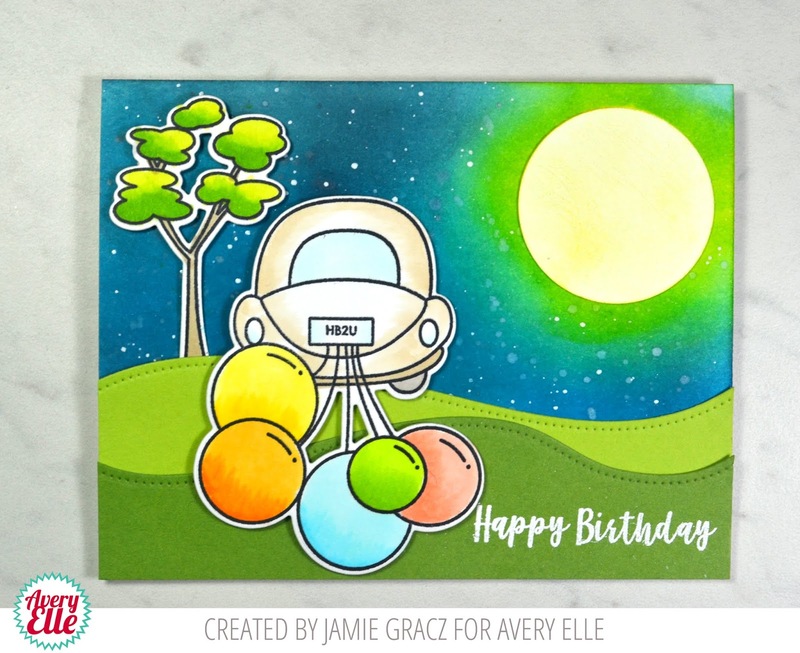 Thanks so much for sharing such wonderful inspiration and offering a great prize! Follower on FB Pinterest email and Instagram. Such a fun release! 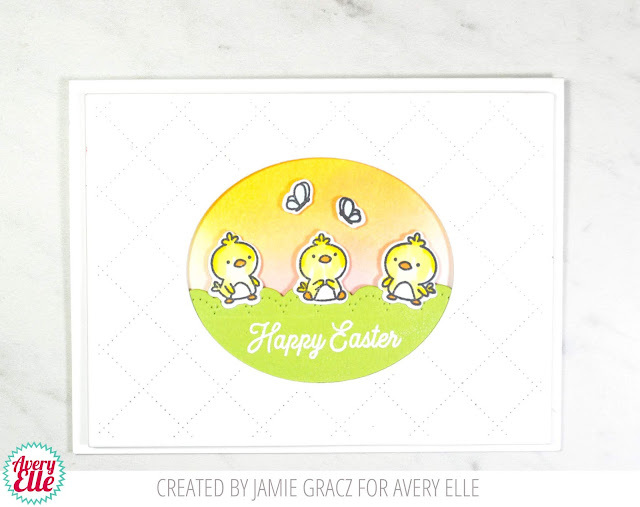 Love the peek a boo pets and Easter chicks especially.